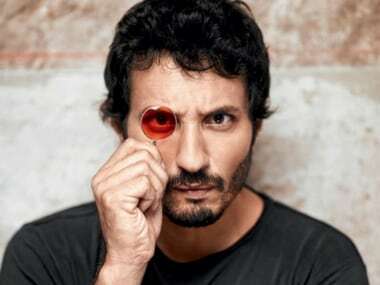 Homi Adajania — who has been a longtime collaborator with both Dinesh Vijan and Saif Ali Khan — is being brought on board to direct Hindi Medium 2. Slain Pakistani model Qandeel Baloch is going to be immortalised in a Pakistani TV serial based on her life, titled Baaghi. Saba Qamar will play the model. Irrfan Khan starrer Hindi Medium is all set to release in parts of Africa, South America, rest of Europe and some more Asian markets. 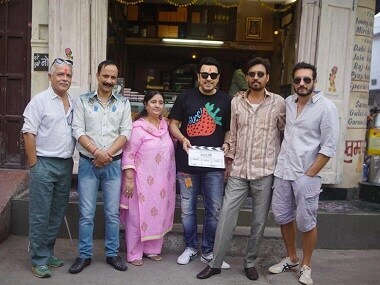 Internationally acclaimed Indian actor Irrfan Khan is shooting in New York for his next Hollywood film Puzzle. Kelly Macdonald is the main lead in the film. 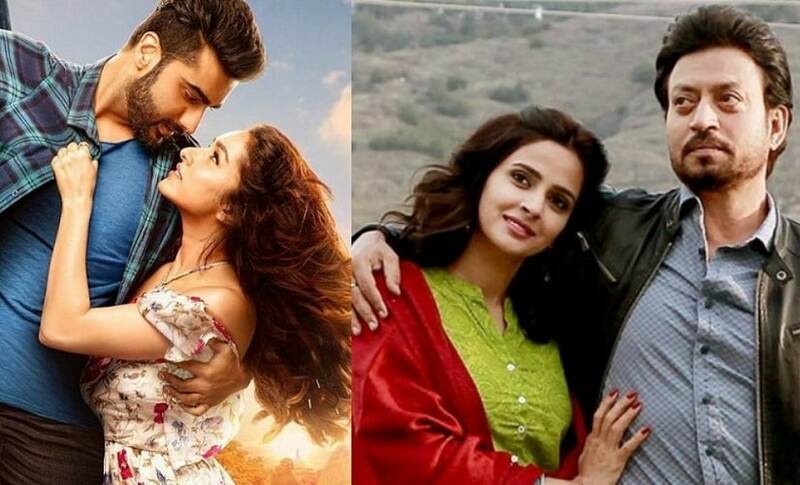 Box office collection report: Half Girlfriend and Hindi Medium growing steadily over the weekdays; the trend is expected to continue.